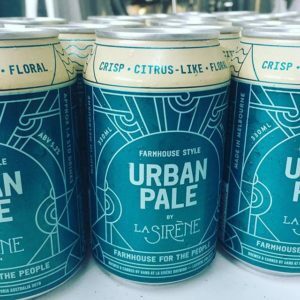 The new Urban Pale from La Sirene Brewing is a bridge to introduce more drinkers to farmhouse-style beers, according to founder Costa Nikias. 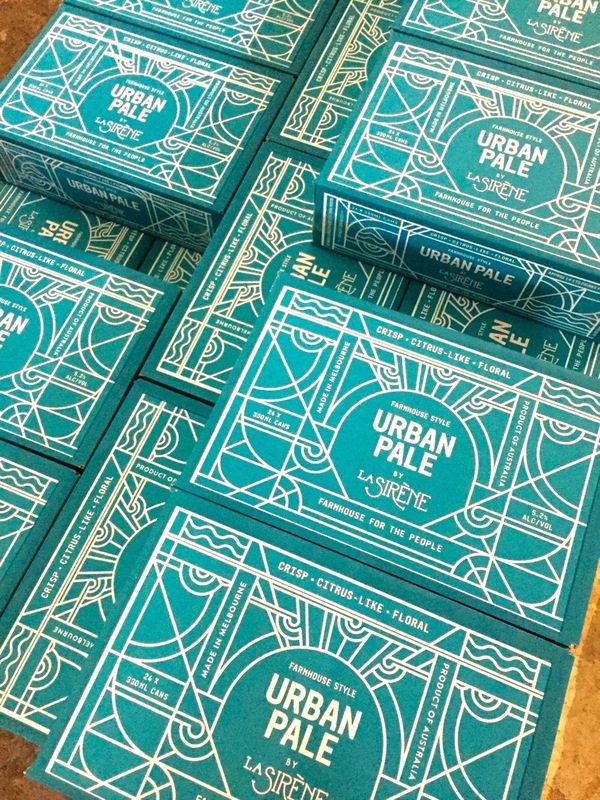 Released in 330ml cans, Urban Pale has been a year in development and fuses La Sirene’s farmhouse style with that of a classic pale ale, Nikias told Australian Brews News. 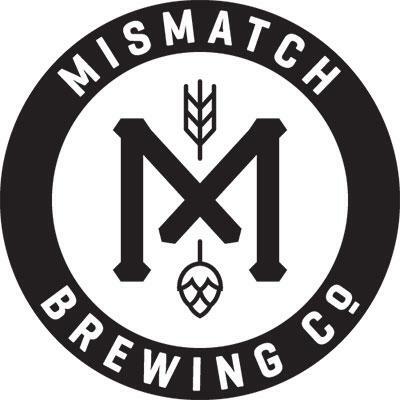 “It’s really just a way for people to understand what we do, without jumping into the more complex saisons we do,” he said. Nikias has previously criticised the overproliferation of pale ales in Australia, but says his key point was diversity. “I said we need to be doing different things to celebrate diversity in beer. I had a feeling, and I still do, that we’re not really celebrating it properly,” he said. 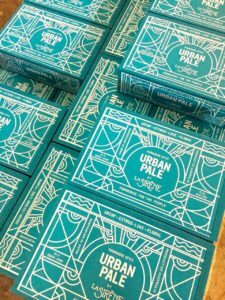 In any event, Urban Pale is far from a generic expression of the pale ale genre, given the contribution of La Sirene’s house yeast. 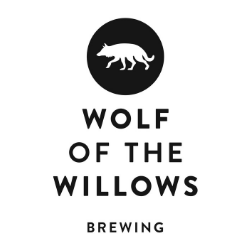 “It’s the most hop forward beer we’ve ever made, but what we’ve managed to do is weave in an interplay between hops and yeast,” Nikias said. “We’re trying to show that farmhouse-style doesn’t have to mean crazy, funky and ‘out there’, it can be quite approachable. “If you look at the essence of farmhouse, these beers were designed historically to refresh and sustain people. 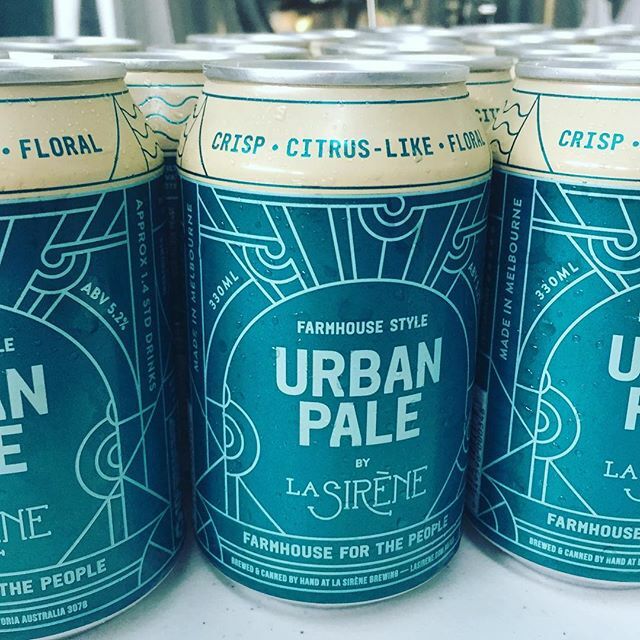 Nikias said La Sirene hired a canning line to package the product, for which distribution is limited to retail outlets that can guarantee cold logistics and storage. “We want it to be consumed as a fresh as possible, as if you’re drinking it straight from the tank at the brewery,” he said. A full list of stockists is available here.